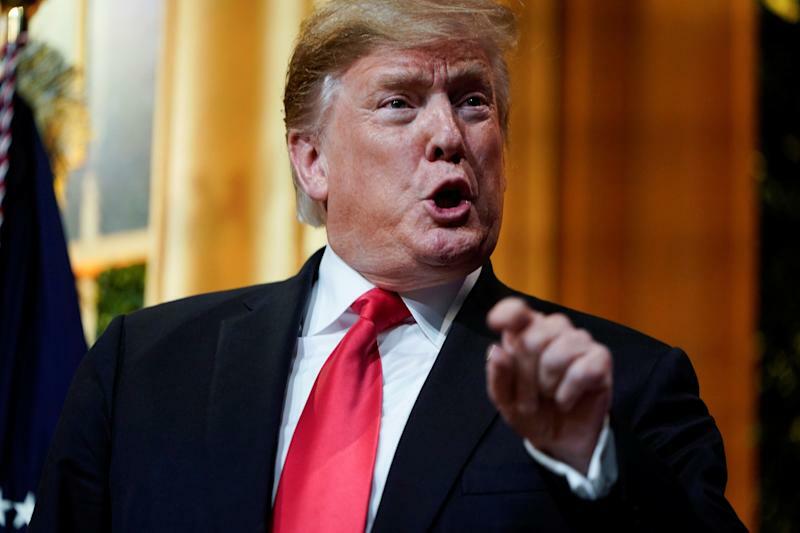 President Trump on Thursday denounced a New York Times report that members of Mueller’s team believe the summary letter by Attorney General William Barr understated the seriousness of the special counsel’s findings. Reacting to the first significant leak of news about the inner workings of special counsel Robert Mueller’s investigation, President Trump on Thursday denounced a New York Times report that members of Mueller’s team believe the summary letter by Attorney General William Barr understated the seriousness of the special counsel’s findings. From the start of the Mueller investigation in May 2017, until its report was submitted to Barr in March, there were virtually no reports of leaks or official comments to the public from the special counsel’s office. The Times story, if borne out, would represent the first significant crack in that wall. The New York Times responded in a tweet from its communications department. And other media outlets supported the Times reporting. On March 24, Barr released a letter summarizing Mueller’s findings, saying the special counsel did not establish a conspiracy between the Trump campaign and Russia, and did not reach a conclusion whether Trump obstructed justice. 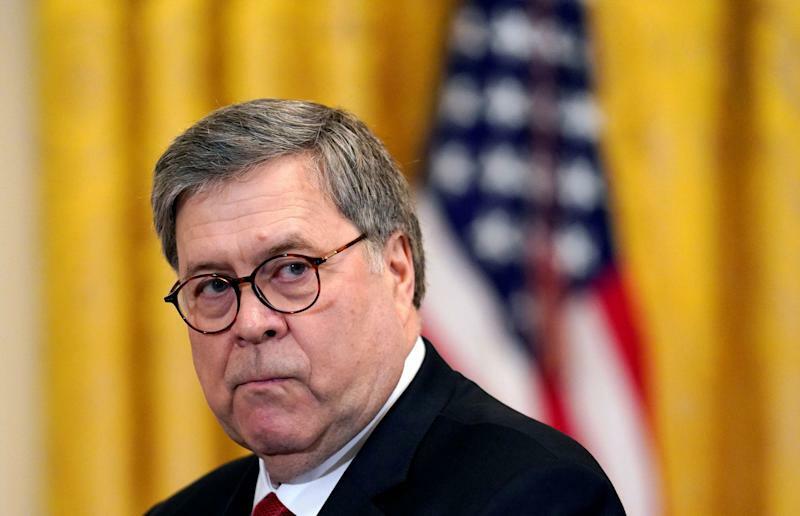 Barr concluded there was not enough evidence to charge Trump with obstruction of justice. 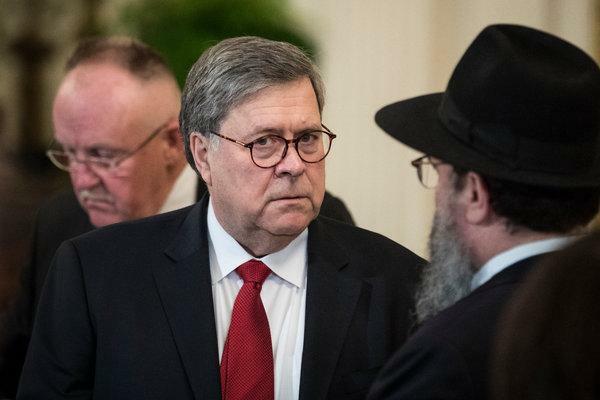 The special counsel also stated that “while this report does not conclude that the President committed a crime, it also does not exonerate him,” according to Barr’s letter. Nonetheless, Trump and his supporters have used Barr’s letter as vindication for the president, while Democrats and even several key Republicans in Congress — including influential Sen. Chuck Grassley — are calling for the full release of Mueller’s report. Ahead of the conclusion of the Russia investigation, the House voted 420-0 on March 14 to demand that the Justice Department publicly release the full findings of the special counsel’s report. (Four Republicans voted present.) Sen. Lindsey Graham, R-S.C., blocked a vote in the Senate to take up the measure. On Wednesday, Democrats on the House Judiciary Committee authorized issuing a subpoena for the full report. Chairman Jerry Nadler said he would allow Barr time to release Mueller's findings before considering a subpoena.